After a brief stint with the Detroit Tigers, All-Star slugger Gary Sheffield took his home run hitting show to the Big Apple's Citi Field Stadium in 2009. As a New York Met, Gary Sheffield hit the 500th home run of his career on April 17, 2009. 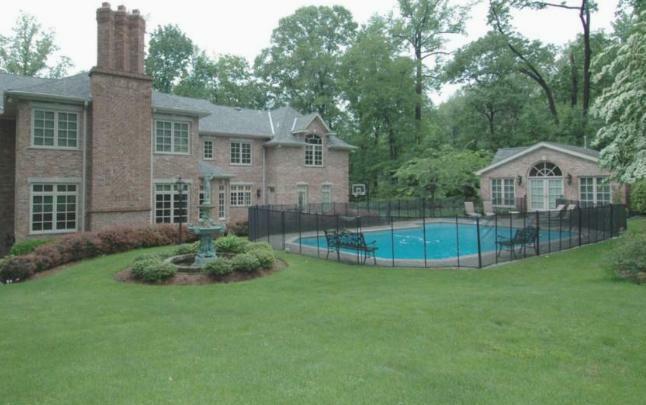 Just a few weeks before the start of 2010 Spring Training, Gary Sheffield purchased a six bedroom Colonial style home in Alpine, New Jersey for $4,350,000. 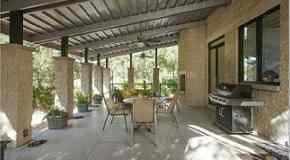 Built in 2000 and set on just over an acre, the two-story home includes a marble foyer with a spiral staircase, a recreation room with a fireplace, bedroom, bathroom and a sauna, leaded glass French doors that lead to the mahogany library, and there's also mahogany bar with granite countertops. 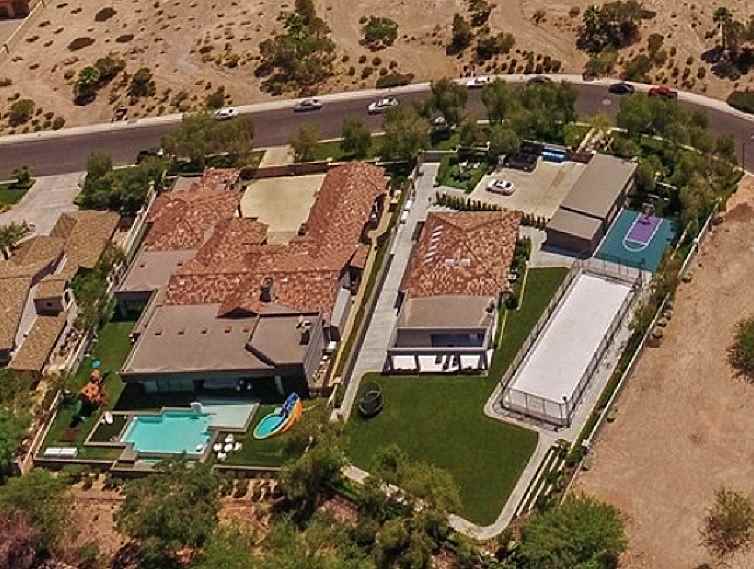 Completing this magnificent home is a swimming pool and a one bedroom guest house with a gas fireplace and a kitchen. 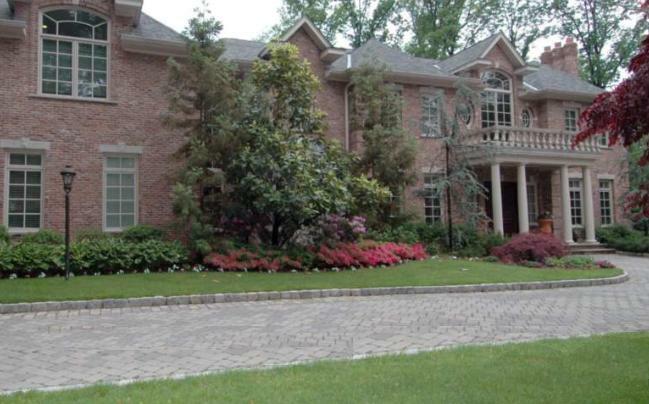 Gary Sheffield's house in Alpine, New Jersey.